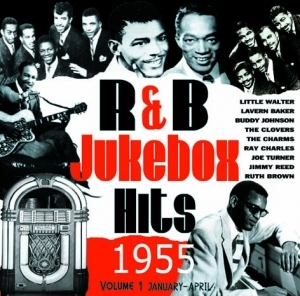 The latest edition of this hugely popular series brings together 25 of the very finest R & B Jukebox Hits from January to April of 1955. The line up is a veritable ?who?s who? of R & B with such luminaries as Ray Charles, Buddy Johnson, Lavern Baker, Ruth Brown, Big Joe Turner, Jimmy Reed, Fats Domino and Clyde McPhatter all represented.